Sooner or later every one of us faces the situation when our phone disappears somewhere. No matter if it was stolen or lost by you personally, there is a way out. You can easily identify your cell phone location. Want to know how? Let’s find out right now. So, your cell phone is lost. It is a common problem, and lots of us struggles with it. Fortunately, modern mobile devices and their operating systems are so powerful that their location signal reaches the sky and space literally. GPS location signal is a revolutionary invention that made our life easier. Yes, we’re living a dream surrounded by modern technologies and its miracles. GPS location is the ultimate tool that will help you to find your lost or stolen cell phone. But to read it and use properly you need a special program. 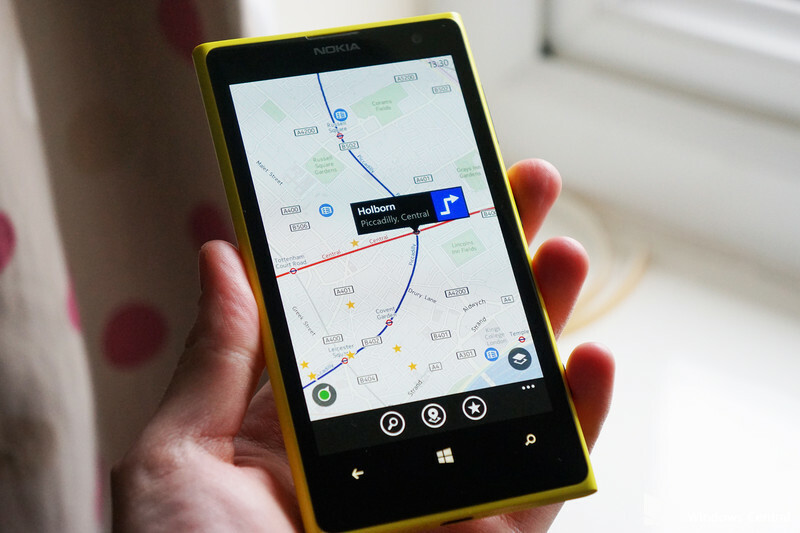 Modern operating systems such as Android and iOS have their own built-in software to deal with GPS signal in various ways. For example, the location on your Instagram post and GPS navigation work with the same group of info. 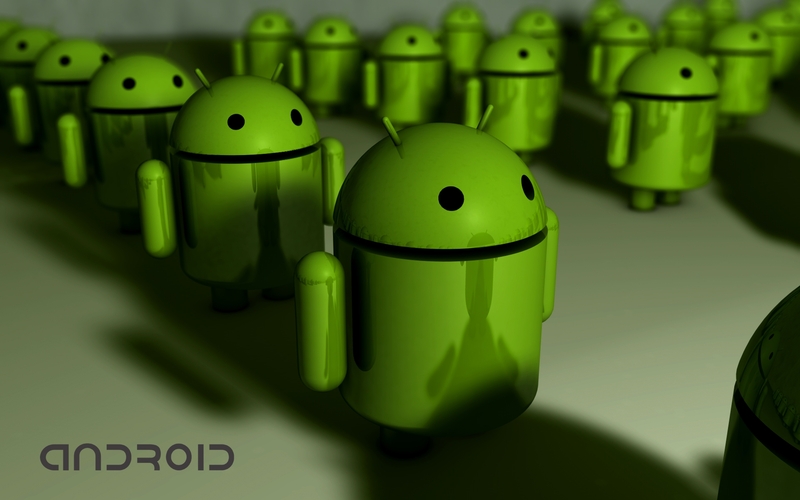 Today we are going to speak about Android devices first. There are two ways to find your phone. First and the most affordable is to activate your Android built-in Android Device Manager. And second is to use a special spy application and its location tracking features. Which one is the best for you? Let’s try to find it out. Lost and Founds were the only way for people to find their missed devices. A few years ago the situation changed. Now phones can speak for themselves with a bunch of other signals than just a phone call. GPS location is the thing, and people got it very quick, but still, not everyone knows how to use it right and on maximum. Location – this is the one we are all interested in the most. On your demand, the location of all your devices linked to your Android Device Manager account will be displayed with accurate positioning. Ring – a very useful option in case your phone is somewhere near you, like in your apartment, but you just can’t find it. Launch this function, and it will ring on full volume even if the sound is turned off. Lock – well, a stranger may find your cell phone on a street or a bar. Do you want him or her to watch your data? Of course not! The best way would be to lock your devices as soon as possible. You can do it remotely and then find it by its location with the help of Android Device Manager. Delete – and when you already don’t have any hope left to get your phone back the only thing that left for you is to erase the memory of your device entirely. 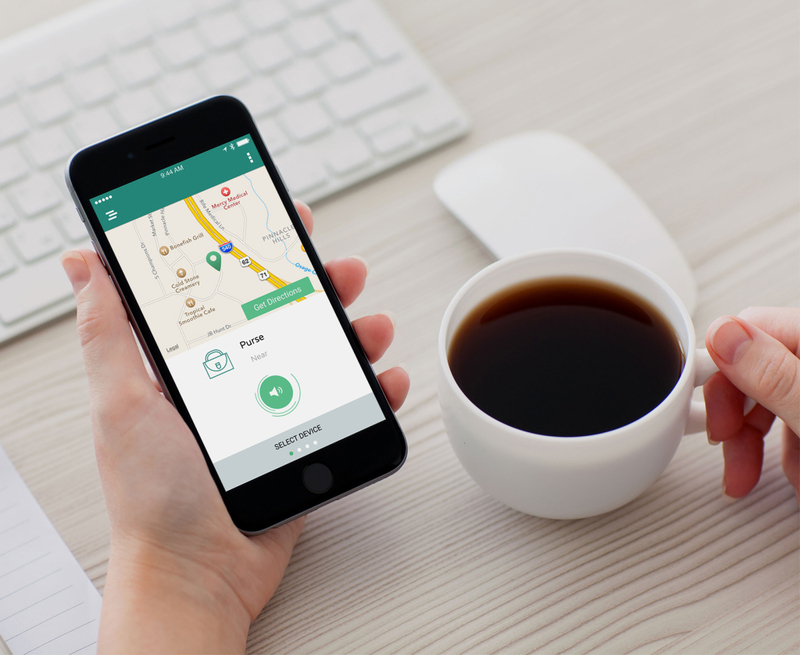 This feature is the ultimate weapon against thieves, but you can save your data. Just back it up from time to time and store somewhere on your computer or cloud storage. If you haven’t had any deal with Android Device Manager before, here you have a brief guide for it. First of all, you need to enter program’s dashboard where all actions should be done. You need to log into your Google account; it is a must principle. Then you will get access to all your phones and other devices connected to the account and manager. In the Permission section, you need to choose Security. Then find Device Administrators section. In that section, you need to choose Android Device Manager. Press Confirm to launch the manager. Besides that, you also can download and install this great and official location tracker from your Play Store. Well, if you have this great location tracker and manager installed on your phone and you don’t want to use it anyway, here is another great option. While modern mobile phone technologies evolved, mobile phone apps and GPS location became a massive part of our everyday life. 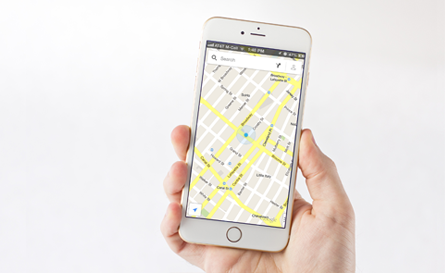 To deal with your or even other person’s phone’s location, you can also use third party location trackers. Let’s speak a little bit about them. Well, the number of those programs or spy applications as we also call them is quite impressive. There are various versions of keyloggers and parental control software available on the modern app market. Some of these programs are very useful and smart. There are two types of them – paid and free ones. We would not discuss what kind of spy app you should have. Let’s just say that the number of features a paid application provides its user with is more valuable. Other installed applications and programs. Generally speaking, with the help of such application you can afford more than just a simple GPS location tracking. If you are a parent, you may constantly control your kid’s activity and at the same time block any inappropriate data right on his device. All actions are remote and available just in one simple and light app. To install such software you just need to get access to the target phone for few minutes. The installation process is as simple as any other phone app requires. Visit our sections to learn more about those fantastic apps and choose one for yourself after reading our reviews. Is tapping a cell phone legal?